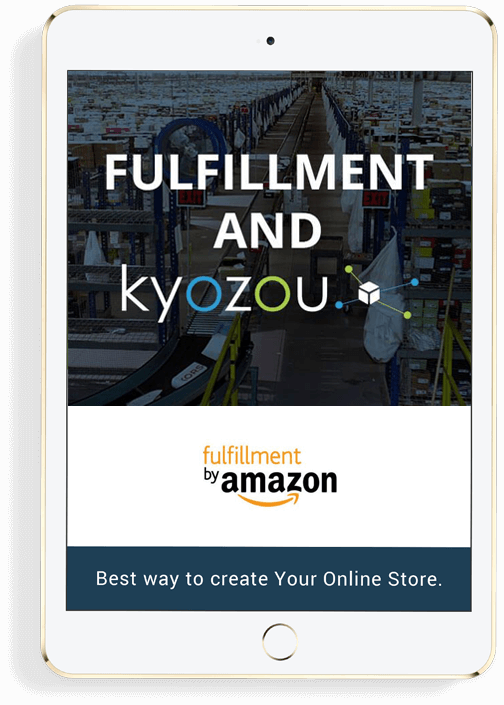 Kyozou provides all the capabilities you’ll need for every phase of your fulfillment orders lifecycle. Manage fulfilled orders, along with your regular orders from other channels all through the order interface without having to navigate to other screens and venues. Kyozou keeps it simple by having having all your different orders appear in a single easy to use FBA inventory management software. Reliability and speed are the much needed factors in online selling. By providing you with a powerful suite that can manage all your regular orders along with fulfillment orders you’ll be achieving both. Automates the inventory management process of all your orders, whether fulfilled or not. And in doing so gets you focused on the main and most fun part of your business: Growing it!